New Department for Transport statistics show that young driver casualties have fallen by 35% in the last six years - which has been attributed in part to the rise of black box insurance. New research has found that the number of young people either killed or seriously injured in road accidents has fallen by over a third over the last six years. Road casualties for drivers aged between 17 and 19 have fallen by 35% since 2011, which is more than twice the rate of the fall in casualties across all drivers – which decreased by 16% over the same time period. This significant decrease in young driver casualties has been called ‘compelling evidence’ that black box – also known as telematics – insurance policies are improving road safety. As many as four out of five young drivers have black box insurance now, which helps them reduce their premiums by demonstrating safe driving practices. According to data from BIBA (the British Insurance Brokers’ Association), almost one million drivers have a black box policy in the UK. 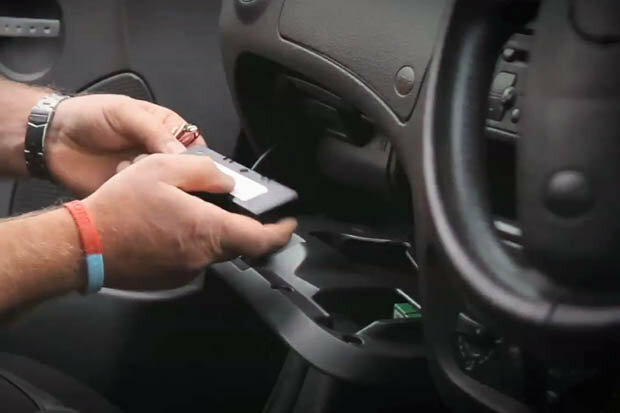 According to the British Insurance Brokers’ Association, almost 1million motorists had a telematics policy in place in the UK. 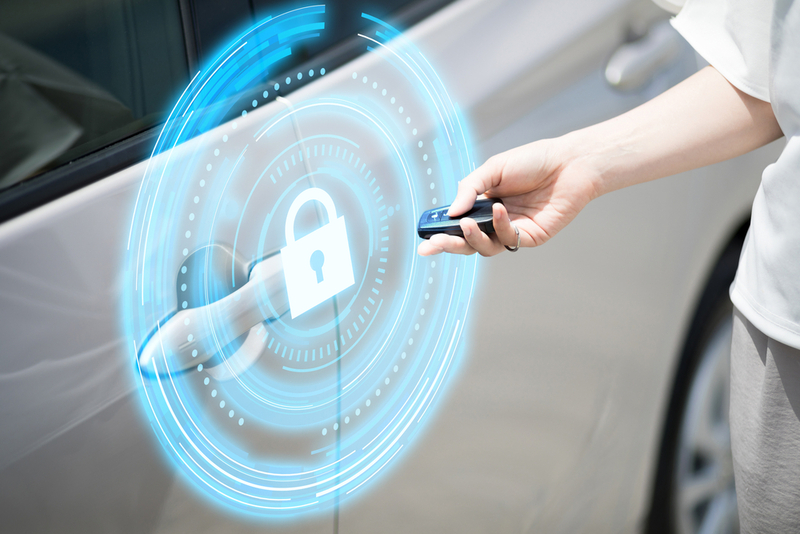 Over 75% of young drivers aged between 17 and 19 have a black box policy, and even older drivers are beginning to opt for a black box to take advantage of the cheaper premiums on offer in return for sharing their driving data with their car insurance company. The 35% decrease in young driver death and serious injury rates was revealed after analysis of Department for Transport data by analytics company LexisNexis Risk Solutions, and is despite the fact that over the past six years there has been a 10% increase in the number of vehicles on the road and a 7% increase in the number of driving licences held across the UK since 2012. “Our analysis of road casualty statistics factors for key road safety advances such as improved roads, better junction design and new car safety technology – but the patent downward trend in the 17 to 19 age bracket points to an additional factor at play, the increasing availability and adoption of telematics insurance. 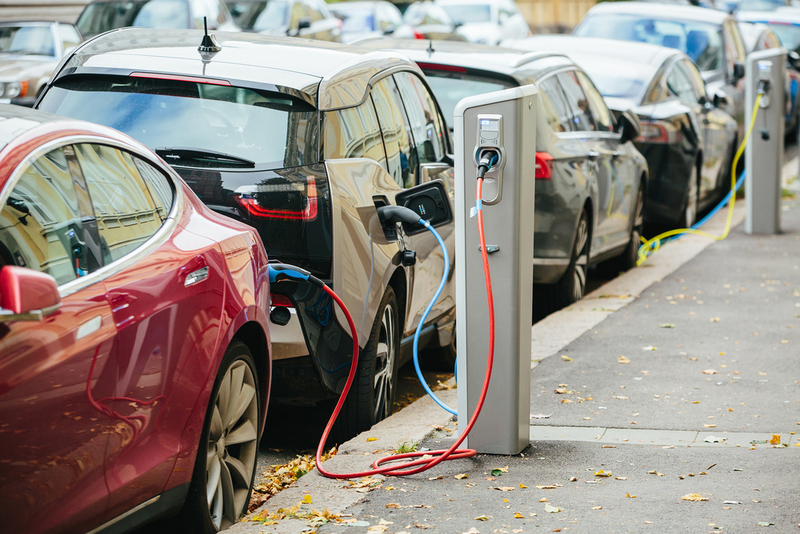 Their research has come at a time when analysis of car insurance policy data shows a gradual decline in the cost of black box car insurance premiums. 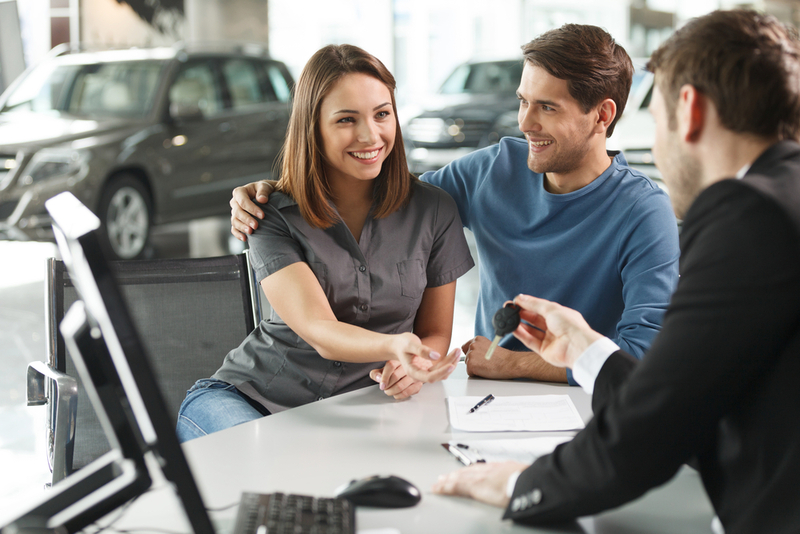 LexisNexis’ research shows that telematics policies have dropped in price by as much as 50% since 2013, which generally means they are the cheapest option available for young drivers on car insurance comparison sites.